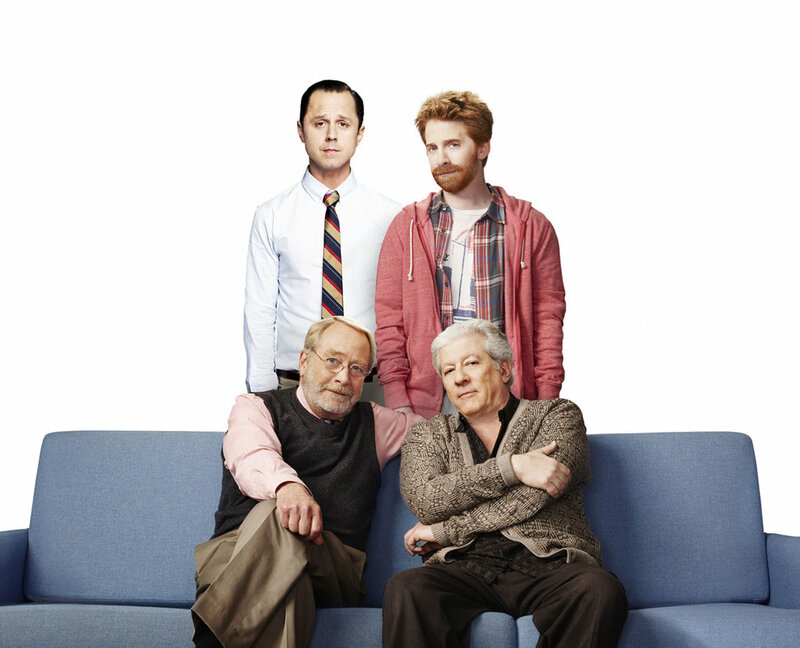 I really thought Dads would be funny because Seth Green and Giovanni Ribisi are two very talented actors, and definitely deserve more attention. However, when I heard about the concept of the show, it seemed more like the idea for a movie, which could have been hilarious. Two successful video game developers who happen to be best friends are visited by their fathers, announcing that they move in. And from here the chaos begins. It seems like they even try to make Seth Green’s father’s weird habit of kissing people he know on the mouth a running gag, isn’t that sad? I stopped laughing after the second time. I guess we have just been spoiled by really great comedies in the last years, such as 2 Broke Girls, The Big Bang Theory, or even Mike and Molly – TV Shows with substance, but Dads doesn’t have that. Like I said, as a movie it might have worked, but not as a weekly show. If this show lasts and establishes a fan community I am very glad for the whole crew, but I doubt it, especially since too many TV shows that had far more potential, such as Go On, have been cancelled after only one season. Shame this seems to be getting a lot of flak not sure if I’ll end up watching it to be honest, hopefully Seth McFarlane might have another animated comedy in the works!